Our business is based in the city and we believe it is important to support local charities and organisations. 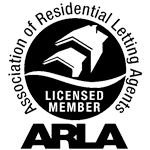 With the support of our staff, contractors and customers we are able to provide much needed help. As the official fundraising arm of the Royal Alexandra Children’s Hospital in Brighton, Rockinghorse raises money for items necessary to every child’s treatment; from furnishings and toys for the wards through to cutting-edge diagnostic machines and life-saving medical equipment. 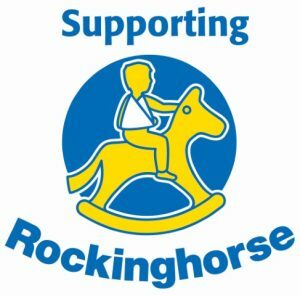 We have supported Rockinghorse since 2013 and in that time have been able to donate more than £24,000 to help sick children in Sussex. 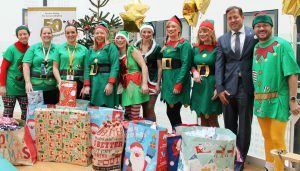 The charity’s Dress Yourself as an Elf event in December was again supported by Austin Rees with staff and suppliers donating Christmas presents and joined members of the Rockinghorse team and the Alex’s Play Team to deliver them to young patients on the wards. As part of their 50th anniversary celebrations in 2017 they aim to raise £500,000 worth of funding in 2017 to be split between 10 children’s centres and paediatric services in Sussex. Apart from our support for Elf events we have made donations to enable the charity to invest in a specialist piece of equipment called a Storz C-Mac Videolaryngoscope (C-Mac) for the Theatre Ward at the Royal Alexandra Children’s Hospital. This much-needed piece of equipment will assist paediatric staff with endotracheal intubation in children whose airways prove difficult to access. Difficulties with intubation or failed attempts can have serious consequences, including brain damage, due to low oxygen levels. The Clock Tower Sanctuary is the only drop-in service providing all-round information, advice and support to homeless young people (aged 16-25) in Brighton & Hove. The centre is open 6 days a week. They provide a friendly, bright, centrally-located, safe space for young people to engage with their peers and other visiting agencies – without the worry of having to share a service with older people who can be intimidating. The charity provides crisis support services – including access to food, showers, laundry, computers, telephone, postal address and dentist visits to help young people cope with practical problems that arise from homelessness. 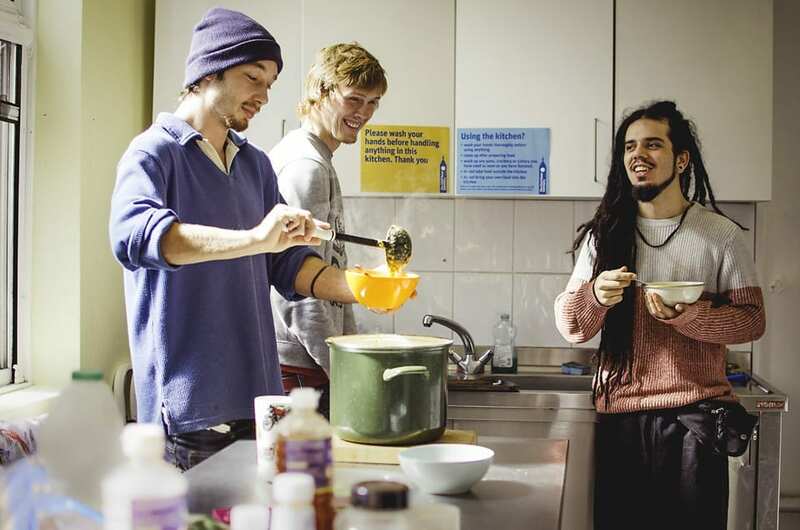 Our support has allowed The Sanctuary to refurbish their communal kitchen so that young people can learn to prepare their own food and also have a comfortable place to meet and enjoy the food they have cooked themselves. Kirstie Maginn, Life Skills Co-ordinator, from The Sanctuary says, “We are delighted to be able to make these urgent improvements. The kitchen is the heart of the centre and it’s always buzzing with activity! Improving young people’s cookery skills and nutrition is essential for helping our clients move away from homelessness. Young people enjoying their meal made during a Life Skills Health Eating workshop.